Algae probably isn’t the most expected beauty product ingredient. 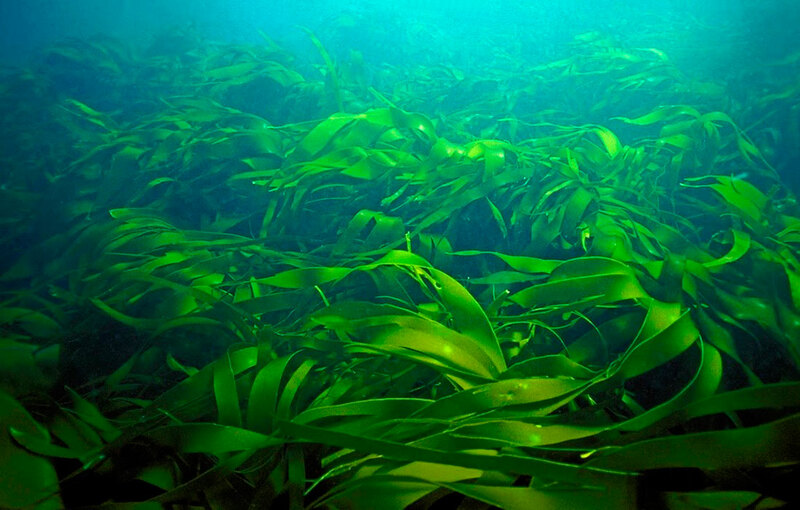 But the ocean can do much more than give you beachy hair: The seaweed found on the bottom of the ocean floor has been shown to benefit skin, and is popping up more frequently in anti-aging products. Seaweed-infused products can hydrate, reduce inflammation, and stimulate collagen, depending on the type of algae and product. 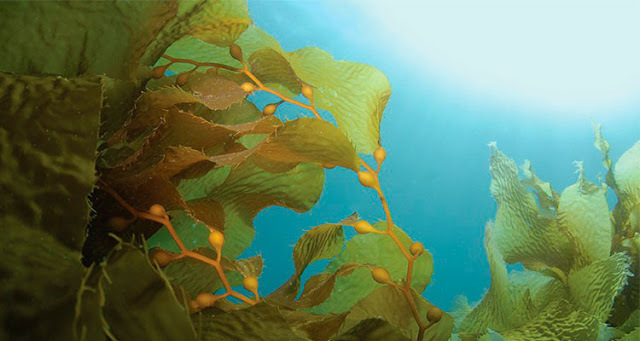 In the ocean, there are more than 20,000 types of algae, ranging from single-cell organisms to giant seaweed plants. Marine algae live on the shores of oceans, in shallow water, or as deep as 1,000 feet. Plant-like algae are typically called seaweed. Three major types have found their way into the skincare aisle: red algae, brown algae, and green micro-algae. Brown is the most commonly used because it’s the most studied and is packed with antioxidants including phlorotannins and beta-carotene, so can combat free radicals. During normal metabolism, free radicals are produced as byproducts and can cause oxidative damage, which speeds up the aging process. Red algae contain a powerful antioxidant called astaxanthin that acts as a natural sunscreen because it can absorb UVA rays. Some red algae has antimicrobial benefits, which can help banish blemishes. Green micro-algae contain high levels of phytochemicals, which are also potent antioxidants. 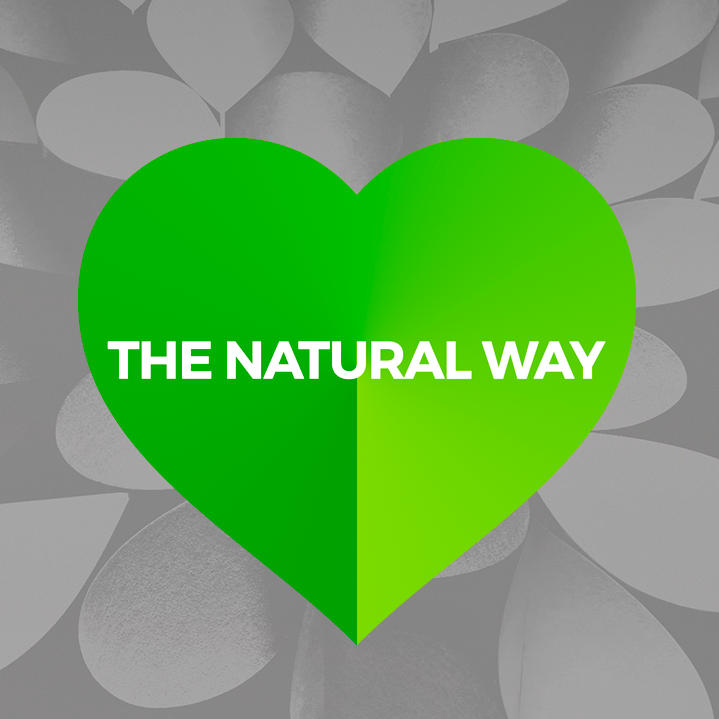 Chlorella, a specific type of green algae, fights inflammation, creating a more even skin tone. Snow algae is a newly researched type of green algae that, in powder form, stimulates klothogene, an anti-aging stimulant. The powder can neutralize collagen degradation and reduce water loss in the epidermis (the top layer of skin) so skin remains hydrated. Algae has been used in Asian cuisine for thousands of years in salads or wrapped around rice, both for taste and texture and because it’s rich in minerals. It’s also used to heal wounds and treat joint disease, so it makes sense for algae to land in cosmetics. Algae have been around for millions of years and have adapted to survive in cold and harsh climates. They boast minerals including calcium and magnesium, amino acids, and peptides that protect them from environmental factors including sunlight or lack of moisture—similar to human skin. But it wasn’t until recently that scientists have had the proper technology to extract those ingredients to be used in cosmetics. Because of its healing properties, algae can be used on any skin type for a number of skin conditions, including acne, wrinkles, and rosacea. Alguronic acid, a compound produced by a micro-algae species, can increase skin elastin production, protect against cell damage, and inhibit melanin production, as shown by one study. 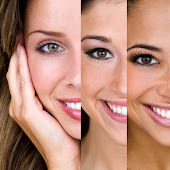 Blocking melanin, the pigment that gives skin its color, can reduce hyperpigmentation. According to the study, alguronic acid could be more effective than vitamin C, vitamin E, and retinol in anti-aging skin care. Outside of anti-aging, algae can serve as a barrier against irritating chemicals in lotions and act as a thickening agent in shampoos. Because it’s so resilient, algae can help tighten skin to reduce the appearance of wrinkles and sagging. One study shows marine algae can inhibit matrix metalloproteinase, which contributes to the degradation of skin collagen. Collagen is a protein found in the dermis, the second layer of skin. It supports skin structure, but as we age the collagen support slows down, causing skin to lose its elasticity. 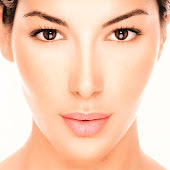 Most anti-aging products work to increase the production of collagen to reduce the signs of wrinkles. Red algae improve skin elastin and green algae promote collagen growth. 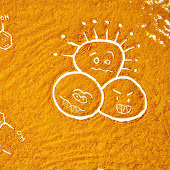 Compounds found in brown algae can be used as skin whitening agents. It inhibits tyrosinase, an enzyme responsible for melanin production. It can also help in hyperpigmentation and skin discoloration, resulting in a smoother looking complexion with even skin tone. Blotchy skin is usually caused by sun damage over time, but younger women may experience uneven pigmentation from hormones. Restoring an even skin tone with harsh ingredients could cause more hyperpigmentation, so natural ingredients, such as algae, are a more natural alternative. One of the best qualities of algae is hydration. In cosmetics, it can act as a barrier on the skin, locking in moisture and making skin look plumper. Brown and red algae reinforce skin cell walls to retain moisture. As we age our skin gets drier due to loss of water and oil glands, but keeping it moisturized helps skin look and feel healthy. Moisturizers plump fine lines and allow skin to repair itself more effectively. Choosing lotions with active ingredients such as algae stimulates collagen growth at the same time. Those suffering from inflammatory diseases such as atopic dermatitis could benefit from the soothing properties of algae. A study showed brown algae is anti-inflammatory; when used in lotions and creams, it can treat specific skin diseases, including atopic dermatitis, the most common form of eczema. 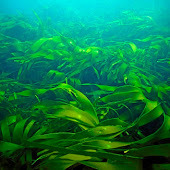 The study also suggests that fucoidan, a compound found in algae, may prevent and treat skin photoaging, or aging of the skin due to sun exposure. Beside topical treatments, eating brown algae has medicinal values that can support skin care.